Did somebody say there's a laundromat in Trellis Bay? 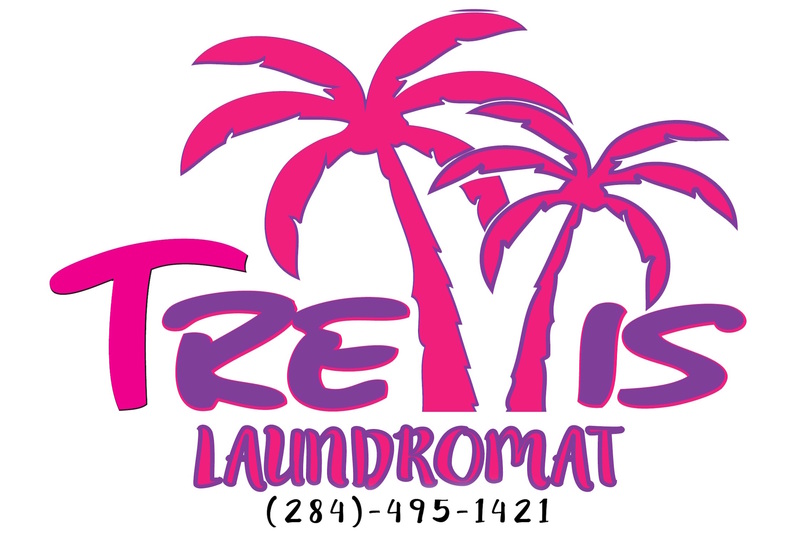 Yes, you heard it Trellis Laundromat is now open! 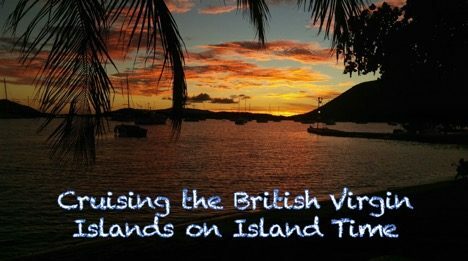 Trellis Bay has transitioned into a busy hub for yachts, ferry transportation to the outer islands and it's conveniently located directly across from Terrence B. Lettsome Airport. This laundromat has been an excellent improvement and it is a well-needed addition to the entire bay. 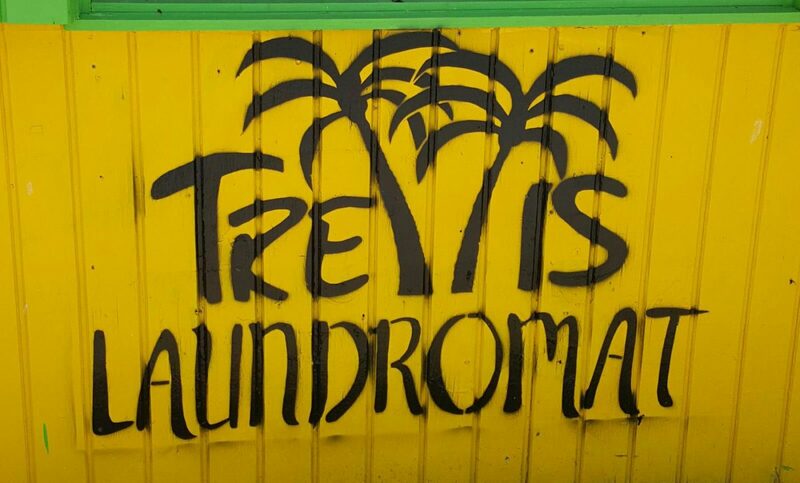 Let's just say things have gotten a bit easier with clean garments while living on "Island Time".Trellis Laundromat is a fitting spot to wash loads of clothing as you grab a beer or a chicken roti while anchored at the bay or enjoying a day of fun in the BVI. The laundromat is an addition to the services offered at Trellis Bay Market Bar & Grill. This quick spot is decked out with brand new washers and dryers. While chatting with a few users they mentioned "convenience and the flexibility of having everything done at one spot". The laundromat will be offering same day wash and pick up services pretty soon, so stay updated on the blog or Facebook to know what's next. We’re happy to be a part of the Trellis Village and we would like to continue to serve our community with great service. Visit us today, we’ll be happy to do the washing for you.